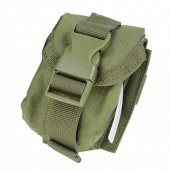 Everyone is different, this means you need the pouches that not only match the rest of your loadout but suit your style. 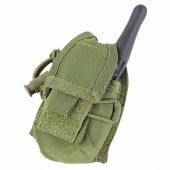 With a huge selection of pouches Badlands has you covered. 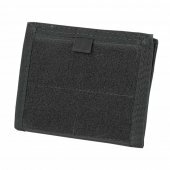 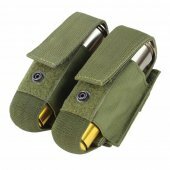 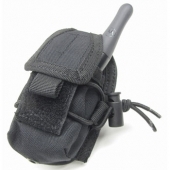 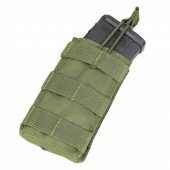 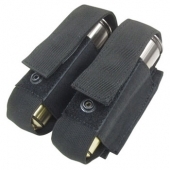 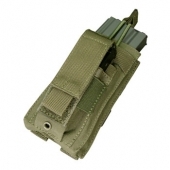 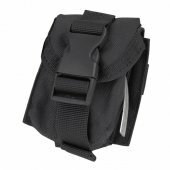 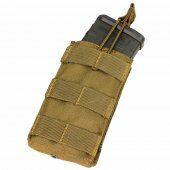 Check out the great selection of pouches from top brands such as Condor and Cytac. These pouches will be sure to have you carrying all the gear you need and keeping you in the fight longer! 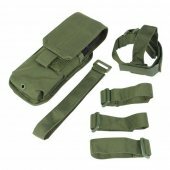 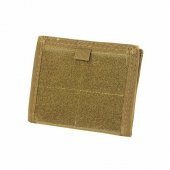 Airsoft Pouches There are 117 products. 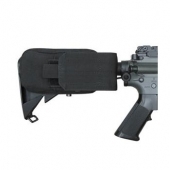 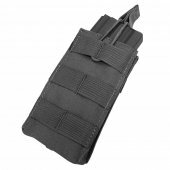 Hold both M4 and Pistol Magazines in one low profile package with the Condor VAS Recon Magazine Panel.